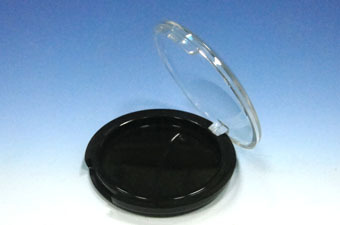 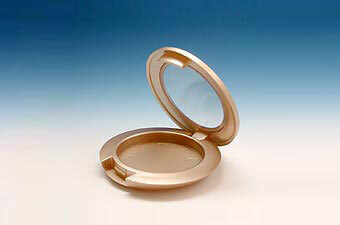 Chien Ching Plastics provides environment friendly material of blush compact containers that are made by AS+ABS material. 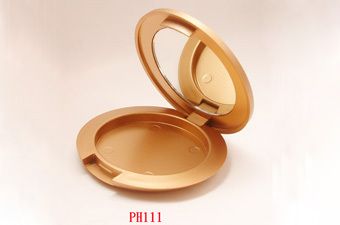 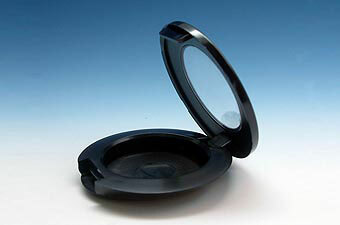 We provide empty packaging containers for blusher cosmetics in a good quality and competitive price. 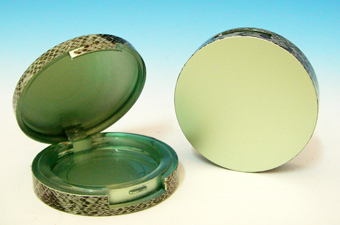 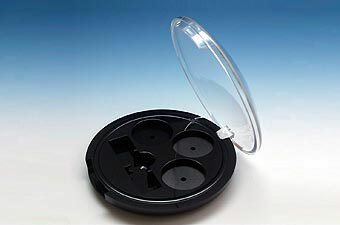 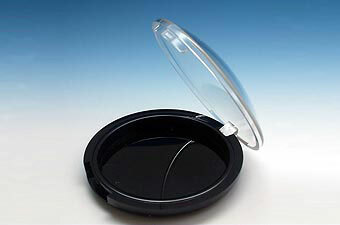 The blush compact containers are available for different shapes, sizes, capacities, and also can be customized to achieve customer's requirements. 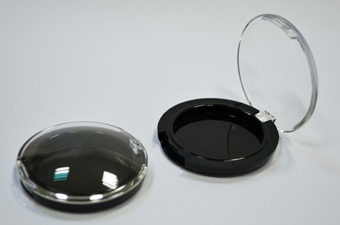 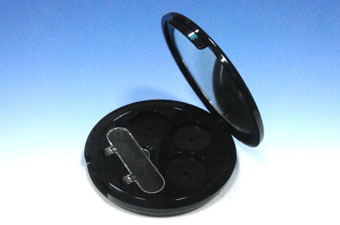 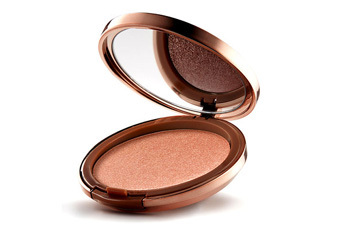 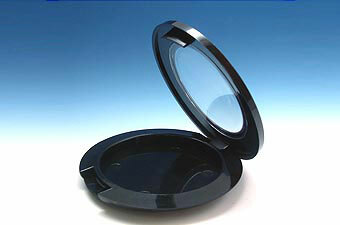 Chien Ching Plastics is not only a professional blush compact manufacturer, but also we can provide OEM/ODM solution to meet customer's needs. 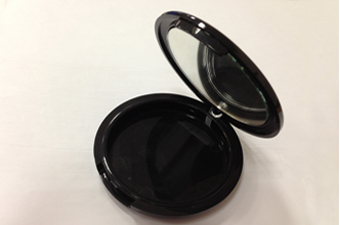 If you have more questions in our blusher containers, welcome to contact us online.